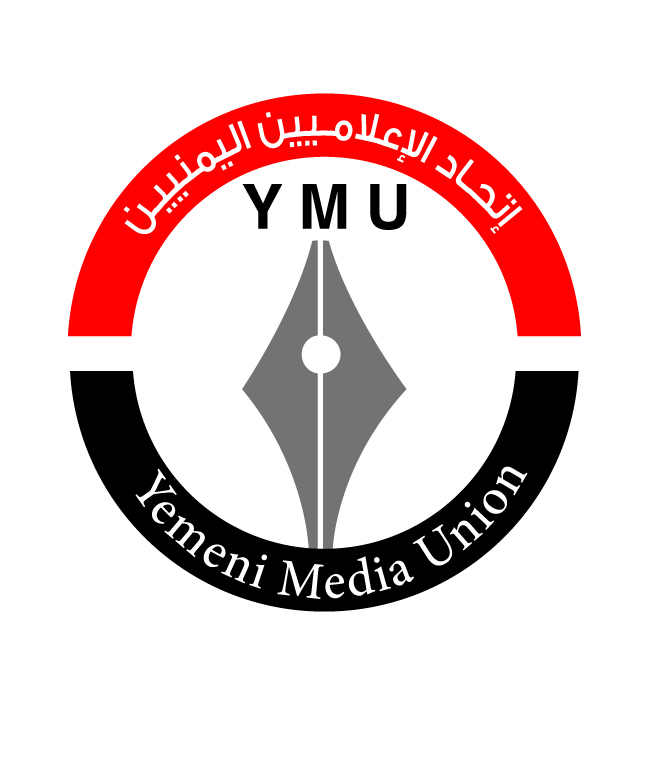 The Yemeni Media Union (YMU) expresses its regret over the indicators of the annual report of Reporters Without Borders on freedom of the press, which appeared biased towards the Saudi alliance, which is waging a fierce war against Yemen. The report of 2018 recently issued ignored crimes and violations by the Saudi coalition against Yemeni journalists, lastly, targeting four journalists and employees in Hodeidah Radio in western Yemen. The ongoing violations of the war on aggression against Yemen, which has become internationally recognized, are still absent in the reports of Reporters Without Borders and the organizations concerned, as a result of systematic misrepresentation by Saudi-funded media and unfair information by some local Yemeni organizations whose reports lack impartiality and objectivity. 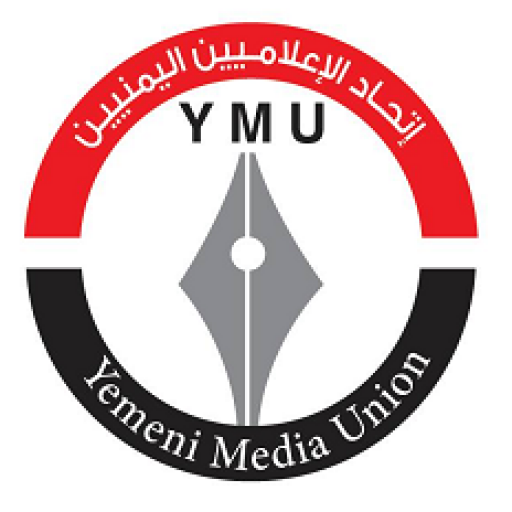 Yemeni Media Union calls upon Reporters Without Borders and similar international organizations to investigate the various crimes and violations against the media and the press in Yemen and identify the actual perpetrators and to work towards an impartial international investigation leading to the implementation of the mechanisms of redress and accountability in accordance with the relevant international conventions .